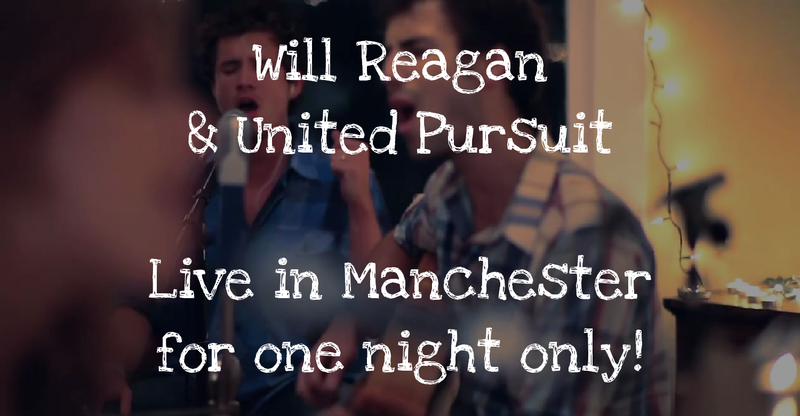 The excellent band United Pursuit from Knoxville, Tennessee, will be playing one date in Manchester on Thursday 21st August at The Message Trust, Harper Road, Sharston – doors open at 7.30pm. A musical collective bound together by friendship, united in vision, and living together in community, United Pursuit defies today’s worship genre norms, always reaching for more. Their sound is diverse as their members, ranging from soaring worship anthems to powerful ballads, mixed in with folk influences and even a bit of gospel soul. The cost for the evening is £10, and you can book your tickets here.